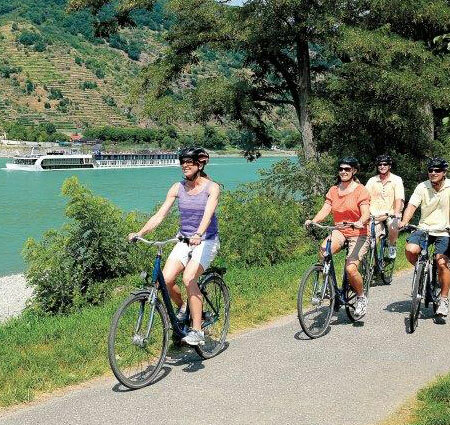 AmaWaterways is now offering independent travelers exceptional savings on our most popular 2017 river cruises. 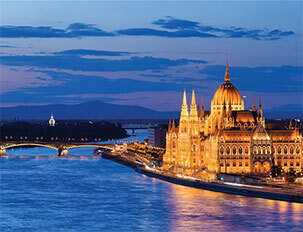 Join AmaWaterways for a safe, convenient and rewarding river cruise, at the best value for solo travelers. Our carefully curated river cruises are ideal for solo travelers. Whether youre a first-time or seasoned solo traveler, youll appreciate the attentive, caring service of our staff. Carrying no more than 164-passengers, our intimate and luxurious ships provide a warm, welcoming environment with many opportunities to meet fellow travelers. For a limited time, guests traveling solo can book any stateroom category (excluding Suites) on select 2017 cruises without paying an additional single supplement fee. Your cruise begins in Bordeaux, the capital of Aquitaine in Southwestern France and one of the world's undisputed wine capitals. You'll discover stately chateaux, abundant vineyards and stunning scenery as you sail along the Garonne River and its surrounding estuaries, calling upon port cities like Cadillac, Bourg and Libourne. 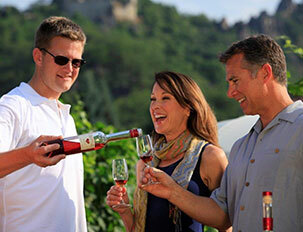 Enjoy tastings of some of the region's most distinguished wines and visit notable sights before concluding your journey. 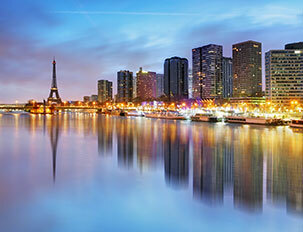 Begin your journey in magical Paris, the "City of Light," where you will embark your luxurious river cruise ship. Visit the village of Giverny, where Monet lived and worked for 43 years, and Honfleur, a charming French harbor town immortalized by generations of artists. Stroll through Rouen, the historic capital of Normandy, then take an unforgettable excursion to the famous Normandy beaches of WWII. Visit Les Andelys, home of Château Gaillard before concluding your trip back in Paris. Terms & Conditions: Promotional rates are valid on select departures for new bookings only, made from May 9 - 31, 2017. All rates are per person in CAD for cruise only and inclusive of port charges (C$210 per person for Europe sailings and C$202 per person for Mekong sailings, based on single occupancy in a base category stateroom unless stated otherwise. Single Supplement Waived promotions are on select dates listed and are applicable on the cruise portion only on all stateroom categories, except for Suites, A+ or AA+ categories. 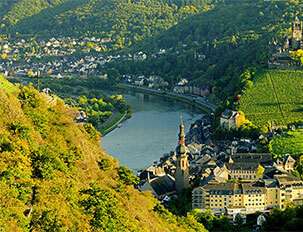 Offers are combinable with AmaWaterways’ Past Passenger Privilege Program and Onboard Future Cruise Benefit Program. Offers are not combinable with any other promotions, limited to availability, capacity controlled and subject to change/termination without notice. Land programs, roundtrip airfare, are additional. Other restrictions apply. Registration as a seller of travel does not constitute approval by the State of California. CST#2065452-40.